swimwear - check! waterproof camera - check! cheap accommodation - check! Cheapest Island Hopping Tour - check! 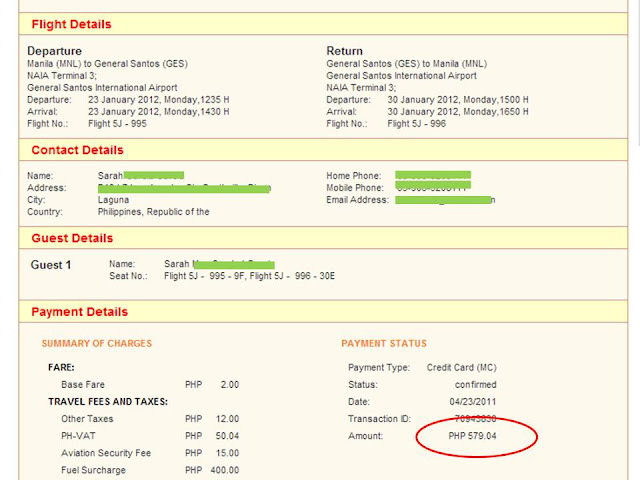 Super discounted plane ticket (Mla-Virac-Mla) - check na check at last year pa namin binili yung ticket! I am making 2013 a meaningful year. So I started the year traveling with my college buddy Yael along the splashy shorelines on the Pacific side of Catanduanes province, the Land of the Howling Wind. Isolated from its sister provinces in Bicol region, this slice of paradise has remained concealed from the invasion of tourists. Take a look what this laidback province has to offer. Travelling cheap need not mean sacrificing comfort and security. The idea is you want to get the best value for your money, and still get the best experience without having to drain much cash. 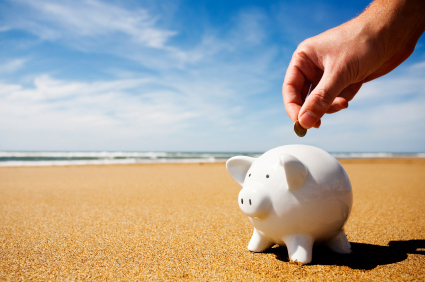 Here are some ideas that may help you stretch that hard earned travel fund. So you've taken down notes of Philippine Holidays for 2013, you've probably have plane tickets purchased during last year's Piso Fare waiting to be used, or you've just completed your To-Go list of provinces and festivites, question is, do you have enough resources to fund your dream trips? How can you pay for trips if your budget is tight? I'd like to welcome 2013 by sharing some of my travel tips.